A new wind farm community fund opened for business yesterday to help support local projects in Moray and the Highlands. The launch of Berry Burn Community Fund (BBCF) follows several months of activity by local volunteers to pinpoint the priorities, functions and geographical scope for the fund. The BBCF will take in the community council areas of Forres, East Nairnshire, Grantown on Spey, Cromdale and Advie, Speyside, Heldon, Findhorn and Kinloss, Finderne and Dyke Landward. Applications for project assistance are now welcome, and the BBCF will make its first funding decisions by December. The fund opens with an initial 2014 budget of £166,750, with another installment of nearly £170,000 due at the end of January. The main candidates for grants are expected to be community groups, organisations and societies. However, the fund has also left scope to look at proposals by individuals and even possibly businesses where there are particular local benefits. 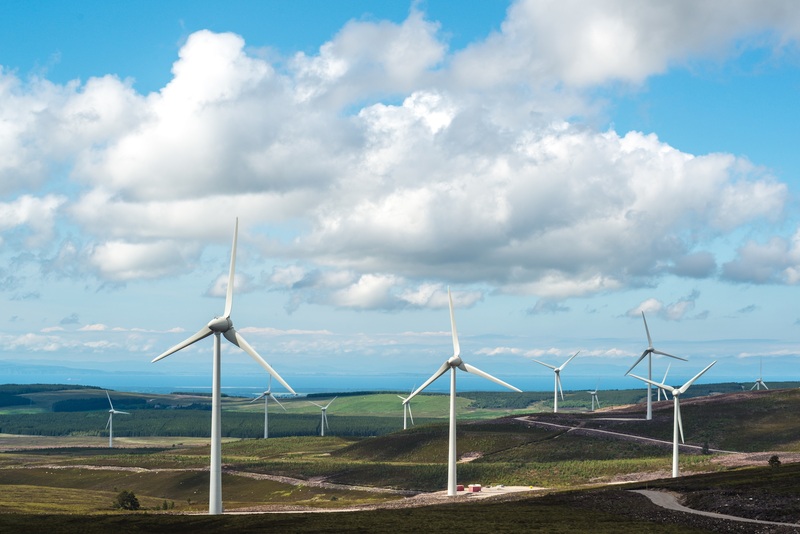 The funding comes from Berry Burn Wind Farm Ltd – a subsidiary of Statkraft – whose 29-turbine project located between Forres and Grantown went into full operation in May this year. A group of ten community volunteers have agreed to be the fund’s first formal members along with a Berry Burn Wind Farm representative, and they have elected Eddie Tomkinson, former owner of Varis Engineering in Forres, as their first chairman. BBCF chairman Eddie Tomkinson said: “This new fund has great potential for improving community life in the area, and we have already had a huge wave of interest.